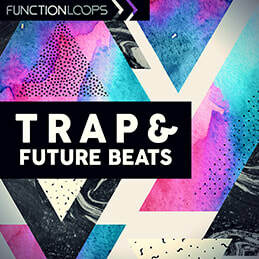 Trap & Future Beats brings a set of futuristic sounds to your studio. 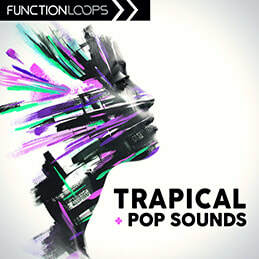 A blend of few popular genres, this is the next sound you've been looking for. Replace your boring samples with these new tools to help you achieve top class quality in your next productions. 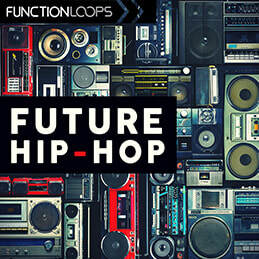 Trap & Future Beats comes with 6 key and BPM labelled construction kits. 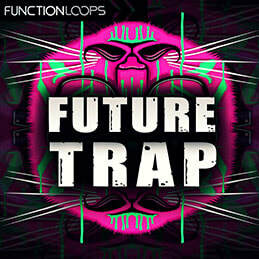 Each kit is loaded with Loops, One Shots and MIDI files, maximum flexibility to edit the sounds. 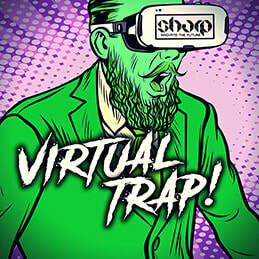 All WAV files were recorded at 24-bit quality, 100% royalty-free.